Stainless steel ball valves are definitely one of the popular materials that many people buy. They are perfect for the food and beverage industry, agriculture as well as the pulp and paper industries. The reason behind this is because stainless steel does not corrode and when dealing with food which we consume you do not want your machines corroding. White it is true that stainless steel (SS) does not easily corrode or rust, it really depends on the oxygen level in atmosphere. For example, if it is a poor air circulation environment, depending on the grade of the SS valves the valves may or may not corrode. Therefore, it is always important when dealing in such circumstances to get a high grade type of SS valve. The material stainless steel is not to be confused with carbon steel as carbon steel will rust at one point in its life. The difference between the two metals is the amount of chromium present. Stainless steel’s resistance to corrosion and staining, low maintenance, and familiar lustre make it an ideal material for many applications. The alloy is milled into coils, sheets, plates, bars, wire, and tubing to be used in cookware, cutlery, household hardware, surgical instruments, major appliances. These are examples of a few items one may be familiar with. It is very important to know which grade of SS you need for your application as stated above if the grade is low, it will not last or you will have problems later down the road. Therefore, always consult with the manufacturer before buying. 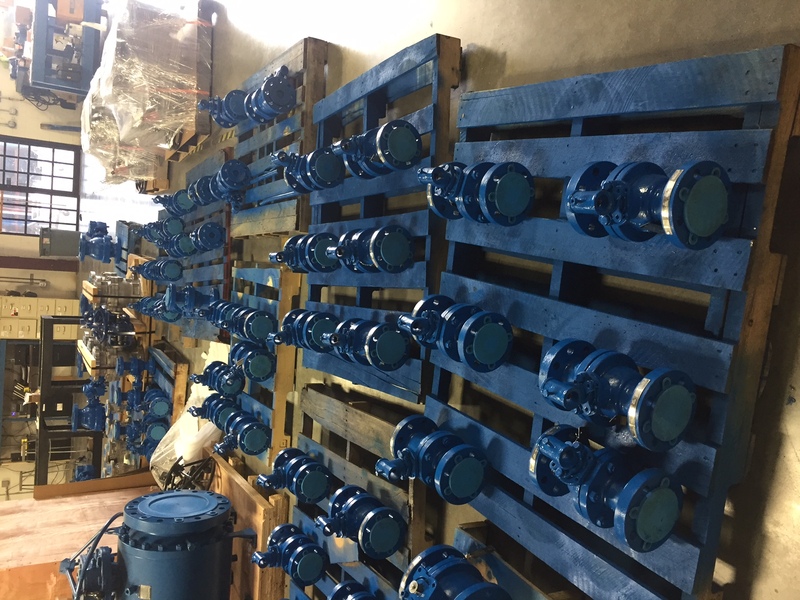 Global Valve and Controls can provide you with 316SS, 317SS and 304SS just to name a few. There are many different grades and one may not know that 304 is not to be used in the presence of sulfuric acid. 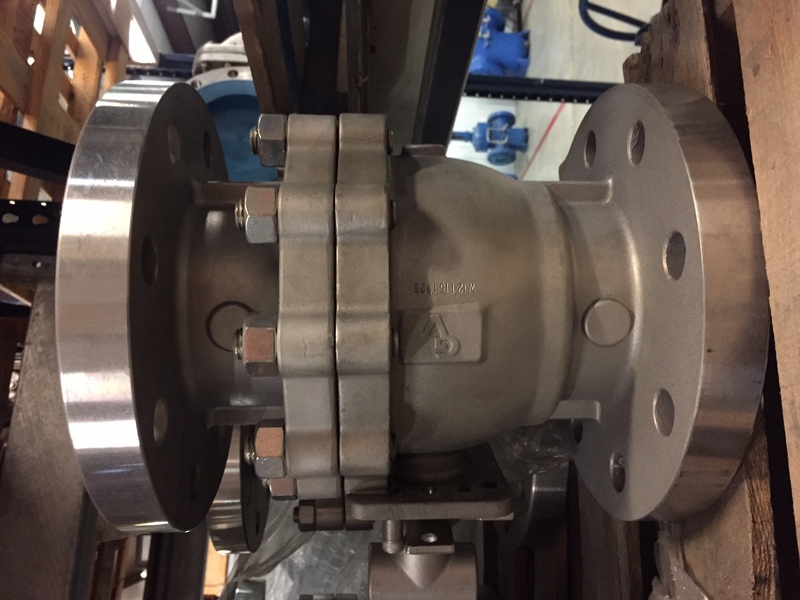 This entry was posted in API 6D Valves, Automated valves, Ball Valves and tagged Carbon Steel Ball Valves, Flanged Ball Valves, Stainless Steel Ball Valves, Threaded Ball Valves, Trunnion Ball Valves on February 15, 2017 by gvcadmin. When it comes to infrastructure, we can really name a lot of companies which are getting into it and one of the most in demand services anywhere today is plumbing. Without plumbing, people would always have a ruin day due to an inadequacy of water. More than that, when we are also going to talk about plumbing, we also need to consider the things that they mostly use and one of which are those valves that are useful in order to make a job successful. If you are among the plumbers, you will surely look for the most durable and top-quality kind of valve, and in such case, the use of steel ball valves should be taken account. There are now plenty of manufacturing companies who had study hard in order to make the best valve to use in any sorts of plumbing activity and good thing was, Global Valve and Controls had able to establish the perfect valve to be used in any sorts of plumbing constructions. 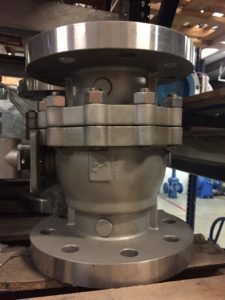 Steel ball valves are among their recent valves being made which has been establish through the finest technological method and had able to pass various evaluations from experts as well. With these steel ball valves, you can really have the guarantee that this would last long despite the fact that it is being use constantly. 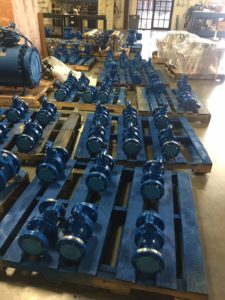 Global Valve and Controls had undergone careful study in order to perfectly design the right valves to be use in all sorts of plumbing construction. GVC’s have their own technical support team who see to it that all steel ball valves are of top quality and will even provide you with best function. You can now start buying these steel ball valves since these are now available in all markets in your place. This entry was posted in Flanged Valves, Forged valves, Stainless steel valves and tagged Flanged Ball Valves, Stainless Steel Ball Valves, Threaded Ball Valves on April 1, 2011 by gvcadmin.